Mimico House For Sale With Walk-Out Basement! Think all the good houses are sold in Toronto? Not yet! Check out the details for 45 Ourland Ave in Mimico, just listed! 30x135 foot lot! 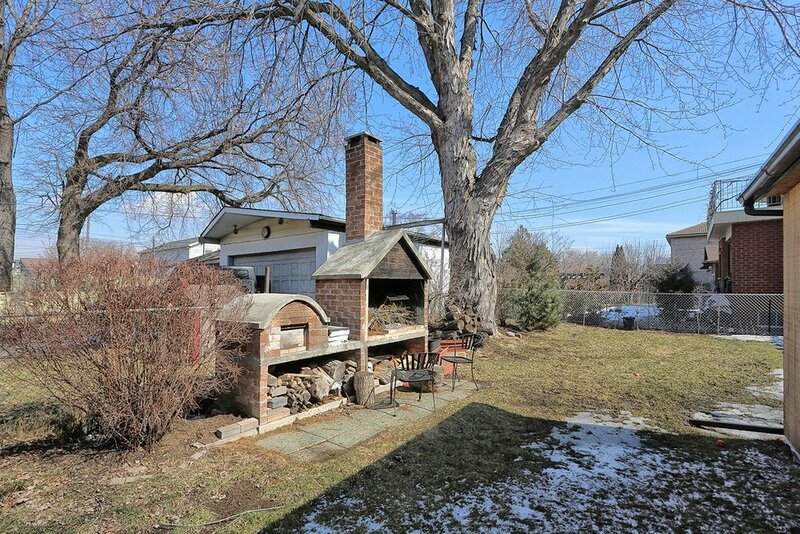 Two+One Bedroom Bungalow With Two Bathrooms + a Pizza Oven and Fireplace Outside! 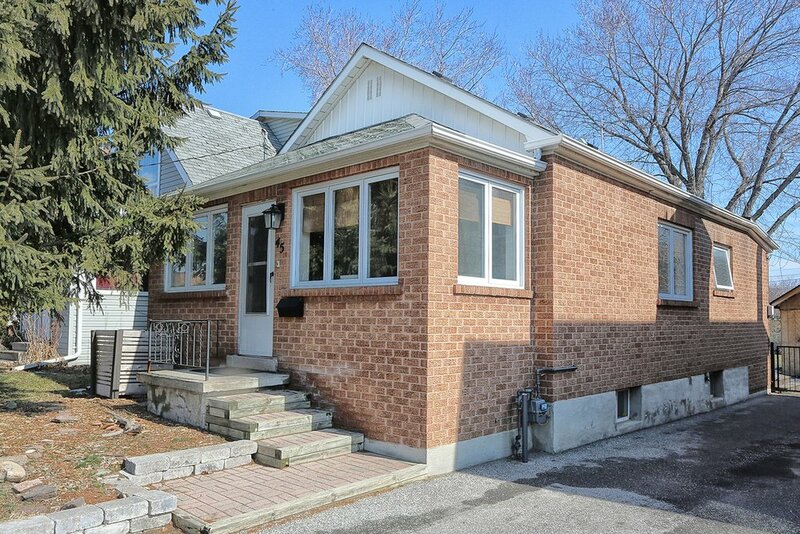 On a large lot of 30x135 feet, this Mimico bungalow for sale is worth the visit. A charming sunroom greets you when you enter with a French door leading into the living room/dining room open concept combination with hardwood floors. Open House Sat March 23rd 2-4pm and Sunday March 24th 2-4pm! Check out the eat-in L-shaped kitchen with plenty of storage and a gas stove! Did we mention the two very large bedrooms upstairs plus the one bedroom in the lower level? 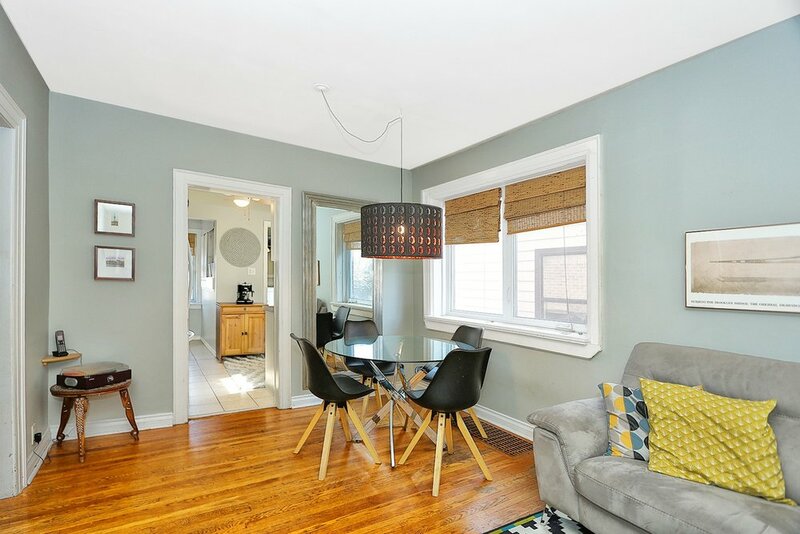 Want to see more of 45 Ourland Ave , House for Sale in Mimico? Check out our virtual tour of 45 Ourland Ave for more details.